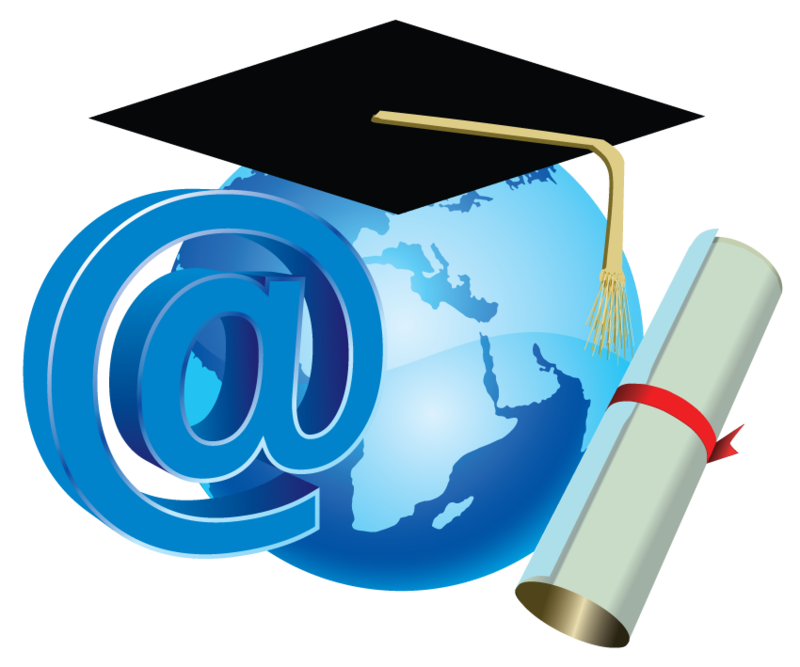 Why Distance Education is Getting Popular in India? 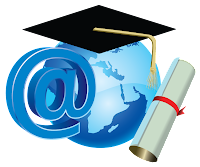 In recent past we’ve seen a significant growth in distance education popularity in India. Many new universities e.g University 18, Teerthanker Mahaveer University, Lovely Professional University, Mahatma GandhiUniversity etc has introduced there distance education courses in India. On the other hand old Universities & Institutions e.g IGNOU, Sikkim ManipalUniversity, IMT Ghaziabad etc has introduced some new courses & has expend their course offering. Why these universities are expending there reach, why people are attracted towards distance education? In our today’s post we’ll through some light on this & will put our through across you. Hope you’ll agree to us. India is world’s second largest country in terms of population. It is among one of the fastest growing economy in the world but still a large number of youth in India is unemployed. This is one of the biggest hurdles in becoming India a superpower. Now India youth has been awake and has started recognize the power of education. Reach of regular courses is still limited in many areas thus students are heading towards distance education. This not only gives them access to popular universities in India but they can now get enrolled in foreign university of their choice. India is one of the top 10 tech savvy country in the world. It also has world 3rd largest internet population & has 2nd largest mobile phone user base. Use of technology has embedded in our daily routine. Internet made it convenient to connect with universities beyond boundary. Launch of online education platforms like MOOC has strengthened universities tooffer free education to the masses. Popularity of Internet & mobile devices among youth has contributed in popularity of distance education in India. Lots of multi-national companies are making their debut in Indian market. To retain their popularity & reputation they require trained & educated staff. This act has provoked a new trend of earn while you learn in India. Now to enhance their knowledge, working executives are moving towards join a distance education course in India, Distance Learning MBA is one of the most popular course among working executive. 70% of Indian population lives in rural areas. Reach of telecommunication in rural areas has made internet access available to a significant portion of this population. Reach of regular courses is limited in this area and because of various reasons many students are not able to go to urban areas to join a course. Thanks to the universities offering distance education, now people from these areas can also join courses like MBA, B.Ed, M.C.A, M.Tech through distance learning and can apply for government & private jobs. As we said above in this article, India is world’s fastest growing economy. Our Ex-President respected A.P.J Abdul Kalam give us a vision of becoming India a super power by 2020. This vision can only be accomplished when our youth will be educated. Our government has realized it early and has already started making education available to the people where higher education was unreachable. Without distance learning it was like a dream to make higher education accessible to these people. According to us the following are the factors which are behind popularity of distance education in India. If you think there are some other factors which are more important than we mentioned above, feel free to share your views by writing to us at mbafrog@gmail.com. Over to you.